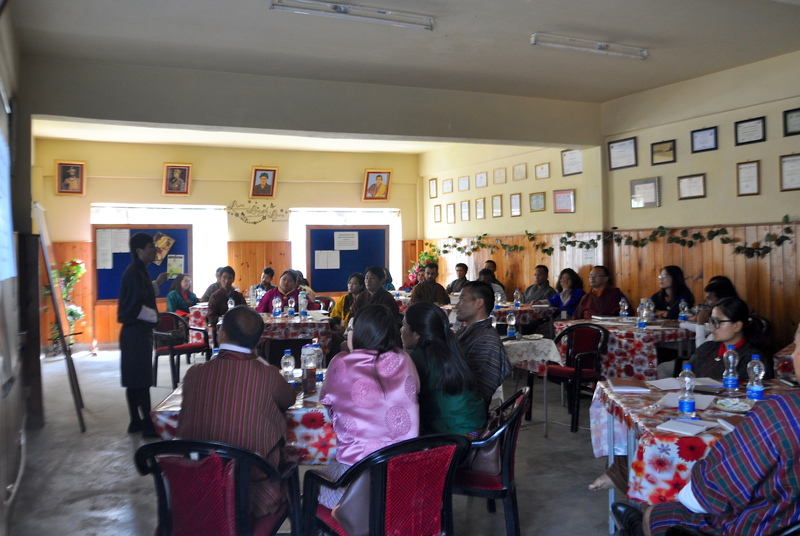 33 teachers of Kelki Higher Secondary School in Thimphu attended Sensitization Workshop on Media and Information Literacy (MIL) on June 14, 2018. The participants were taught core concept of media, its nature and characteristics, MIL and MIL skills. They also learned how to integrate MIL into school curriculum for better teaching-learning experiences. Besides, the teachers were sensitized on the Social Media Policy of the RGoB. The workshop was organized by the InfoComm and Media Development Division under the Department of Information and Media, MoIC.